This week’s Monday Cover skater, Nate Frank, has some smooth lines. 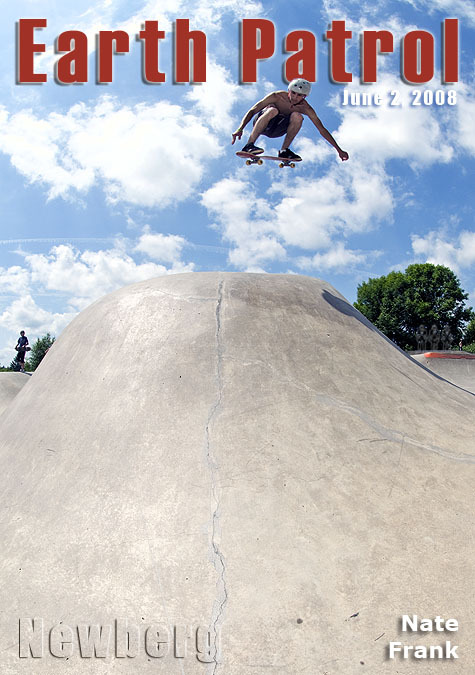 Case in point, this lofty ollie over the haystack at Newberg; great rider and a great skatepark. Check out few more pics of Nate after the turn. Oh Nate Frank He is so dreamy.